Experience an unforgettable cultural and relaxation holiday in Merano! 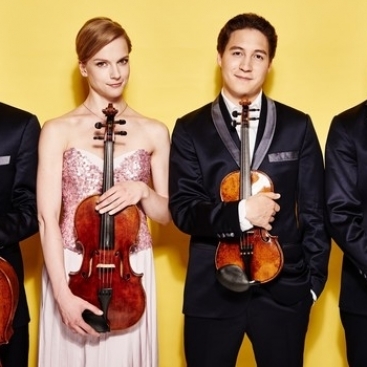 At this concert of the 34th Merano Music Weeks the Schumann String Quartet from Berlin plays pieces of Debussy e Janacek. Janácek: Quartet n. 2 " Intimate letters"